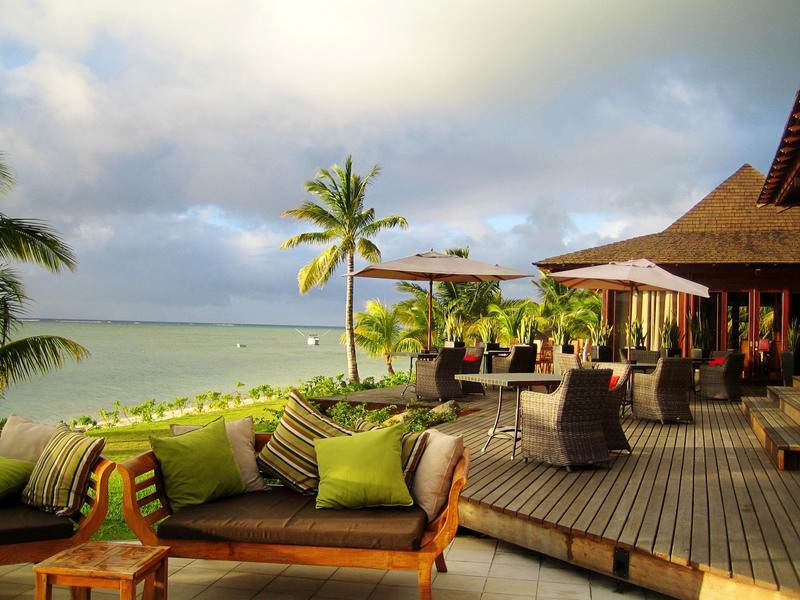 On arrival in Mauritius, you will be met and transferred to your hotel by private vehicle. The rest of the day is free to soak in the tropical paradise ambience. Enjoy a full day excursion of North Island tour (Seat in coach Tour). 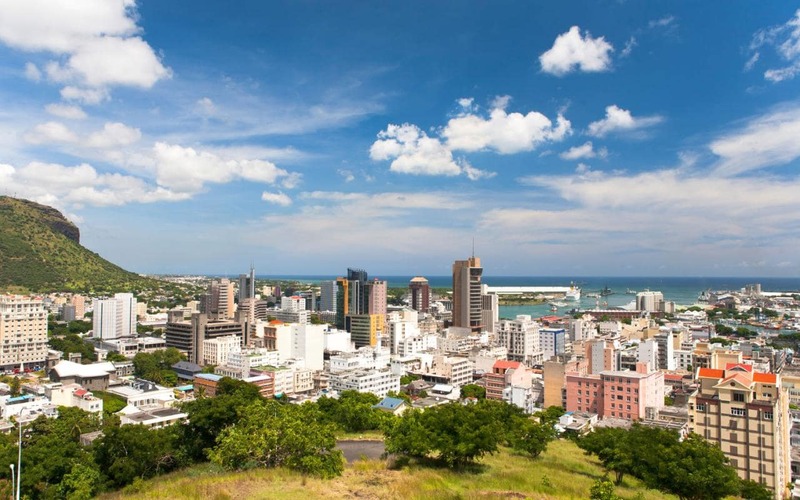 Drive to Port Louis for a visit of the capital via the Citadel & its surrounding area. View the Champ de Mars race course, inaugurated in 1812 it the oldest horse-racing club in the Southern Hemisphere, and one of the oldest in the world. 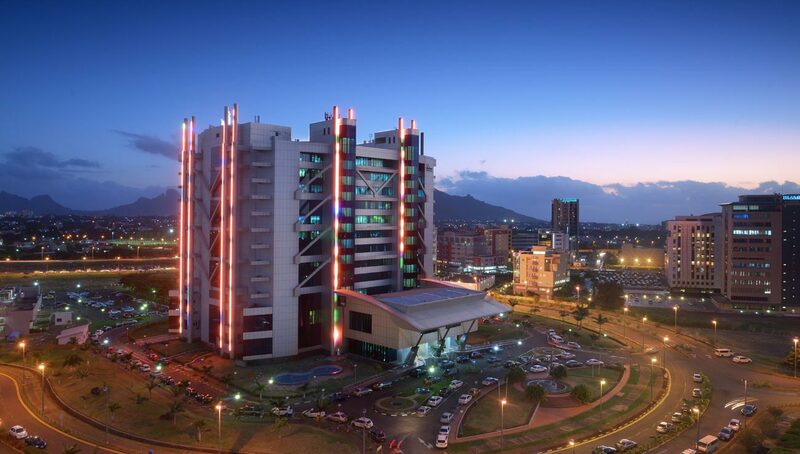 Afterwards proceed to Le Caudan/Port Louis Waterfront, with some 170 shops it is a must shopping stop. Drive back to hotel. NOTE : This Excursion goes out in a coach accompanied by an English Speaking guide. (No Lunch Included in this excursion). Enjoy a full day South Island tour (Seat in coach Tour). Drive to Curepipe. Visit the ship model factory. Shopping at the duty free shops in Floreal. View the scenic town of Curepipe & its surrounding area from the extinct crater of Trou aux Cerfs. Drive to Grand Bassin (Ganga Talao) sacred lake & view the stunning 108 feet statue of “Mangal Mahadev”. Proceed towards Plaine Champagne & Black River Gorges nature park to Chamarel village. Visit the 23 Colored Earth – whose origin dates back to millions of years following the eruption of the Bassin Blanc volcano – its ashes, which bear witness to that event, are unique in the world. The unusual 23 colored earth form beautiful patterns of color in the exposed hillsides. View the startlingly beautiful Chamarel waterfalls which emerge from the moors and primeval vegetation. The water tumble from a height of about 83 meters. Drive back to hotel. NOTE: This Excursion goes out in a coach accompanied by an English Speaking guide. (No Lunch Included in this excursion). 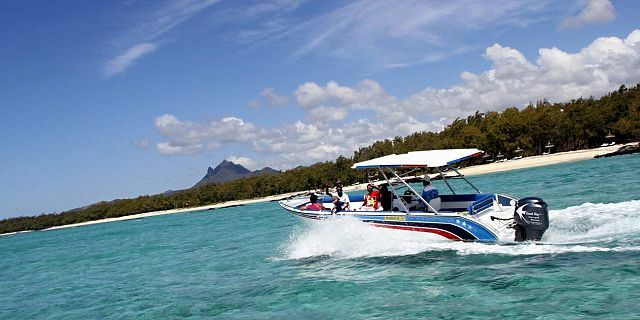 Enjoy a full day excursion to Ile aux Cerfs Island tour (Seat in coach tour). Gentle Reminder: Please carry Beach Towel, change of clothes, Swim wear, sun cream, cap or hat. Drive to Belle Mare to enjoy optional water sports parasailing, undersea walk, tube ride and waterfall visit with trip around Ile Aux Cerf at additional cost. 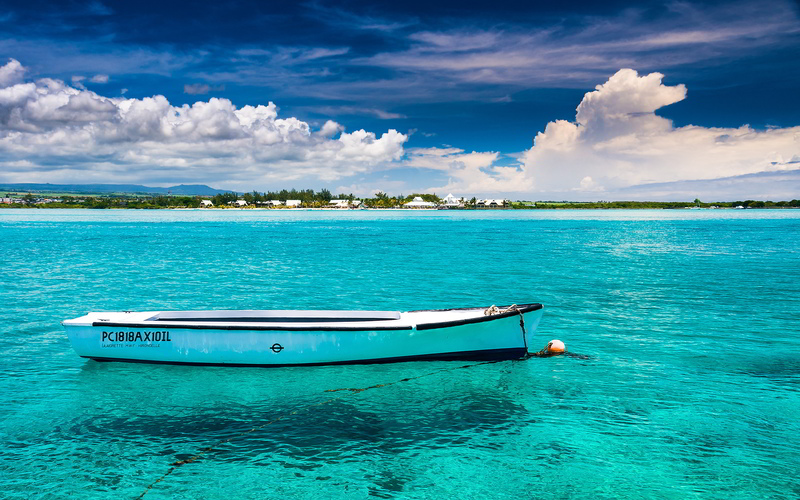 Drive to Trou d’Eau douce for the speedboat transfer to Ile aux Cerfs, the island with the most beautiful beach and the clearest turquoise water. Free on island up to 15h30. Return back to mainland by speedboat. Drive back to hotel. NOTE: This Excursion goes out in a Coach accompanies by an English Guide. (No Lunch Included in this excursion). Buffet Dinner at your hotel. Check out of the hotel by 12 noon. Economy class airfare with Airport taxes (calculated as on 20.01.2017). 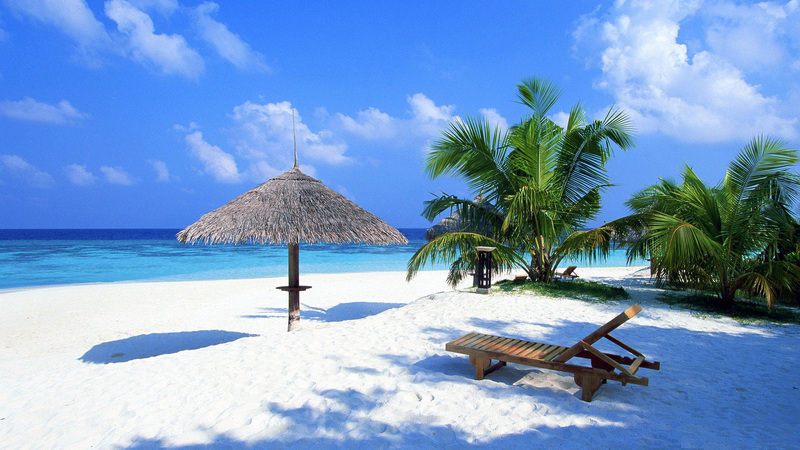 Overseas Travel Insurance (sum insured USD 50,000/- valid for the duration of the tour). Accommodation at the hotel mentioned or similar with breakfast and dinner. Govt Service Tax of 9% payable to Govt of India.